Limited 100 Copies © - 2016 Murder Records Brain noise extraction without asking permission is what you will get when you're exposed to these pungent grinders. 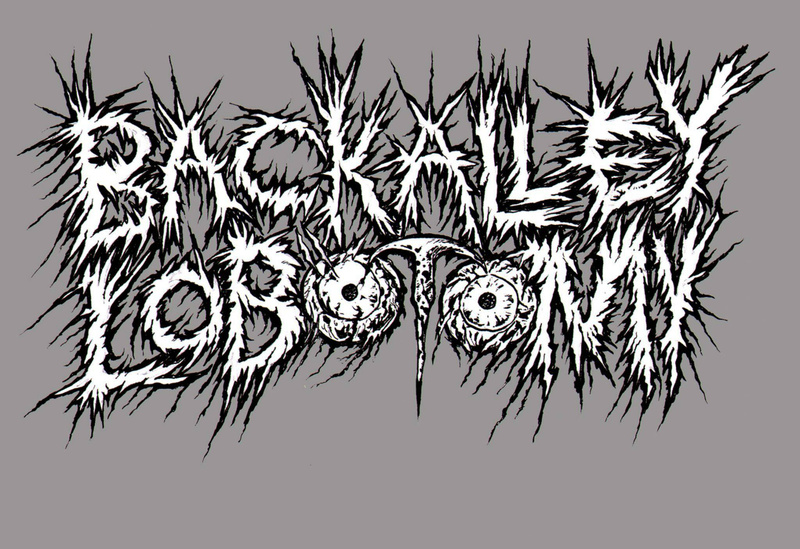 This new demo will crush you with it's raw sound and face melting songs. 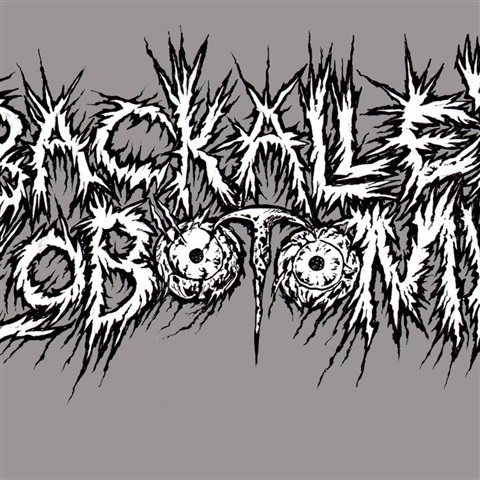 For your delight Back Alley Lobotomy have returned to remind you how the extreme underground should sound!